Certified and dealer trained with over 30 years of combined experience. We repair, service, diagnose and program all makes and models. A check engine light could be a sign of a minor OBD-II adjustment or could be a more serious mechanical problem. 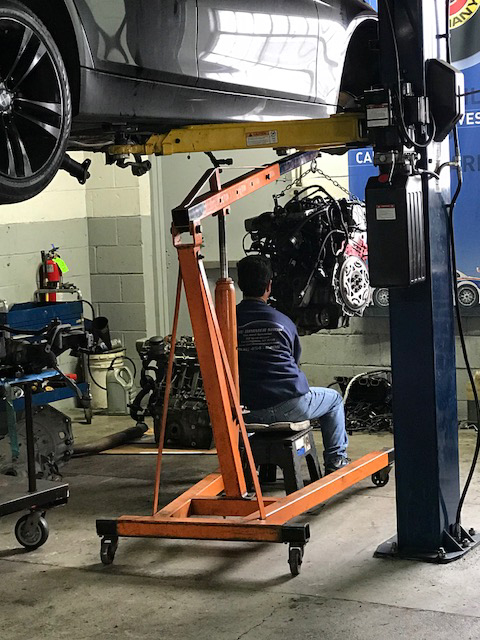 The Bimmer Shop LLC has state of the art software that diagnoses engine performance and determines the severity of the issue. Some may be corrected by simple reprogramming, other problems may need more extensive repairs. We are the BMW Specialists; certified and dealer trained with over 20 years combined experience. 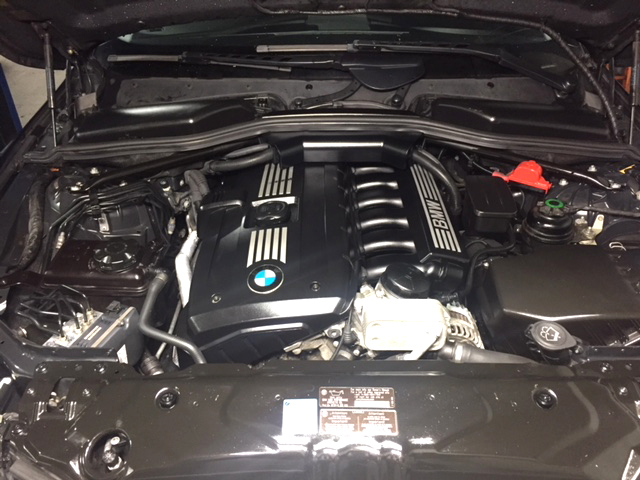 We repair, service, diagnose, and program all makes and models.The Bimmer Shop LLC is owned by a Certified BMW Technician and New York State Licensed Inspector. 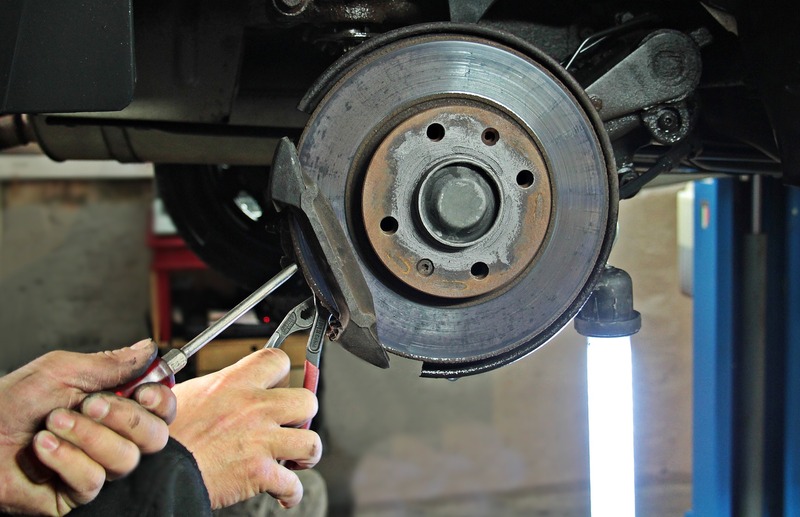 To schedule an appointment to service your vehicle, please click here.